Knowledge can be power when it comes to navigating your way through grief and embracing your own personal journey. It is our hope that these resources can be of benefit to you, a family member, friend, or a twinless twin in need. 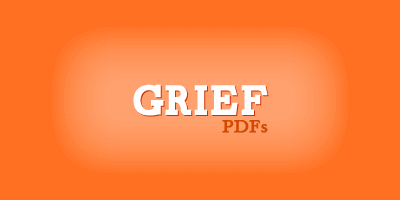 Helpful articles and videos on grief and twin loss for twinless twins, parents, and counselors. We define early twin loss as losing your twin in-utero or shortly after birth. 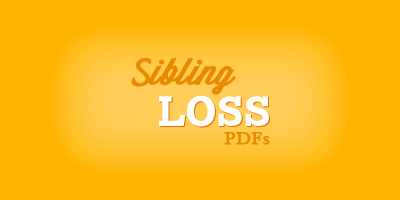 We have helpful articles and videos for both twinless twins and parents. 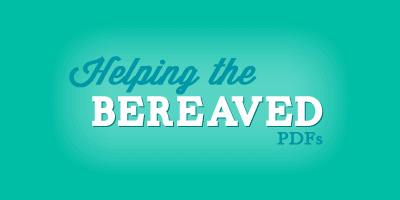 It is important to know how to grieve with and support those in grief. 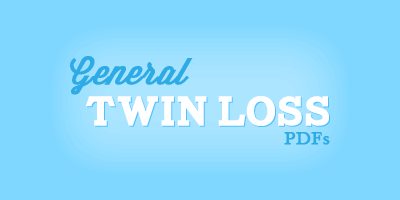 These articles and videos speak to the friends and family of twinless twins. The loss of a sibling is a significant one, and is often times an overlooked. Our culture tends to under-appreciate sibling grief. We acknowledge its importance and have resources available that specifically address it. People grieving a death often feel like no one understands what they're going through. Through these resources experts like Darcie Sims help us navigate complicated grief. There are many excellent books that address the unique and difficult layers of twin loss. 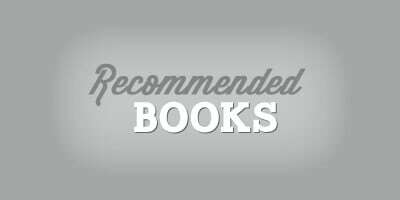 Every book recommended has been vetted by members of TTSGI. If you, a loved one, or someone you know is showing signs of severe depression, please seek help now. We are a compassionate community of grieving twinless twins and we really care about your well being. There is Hope!